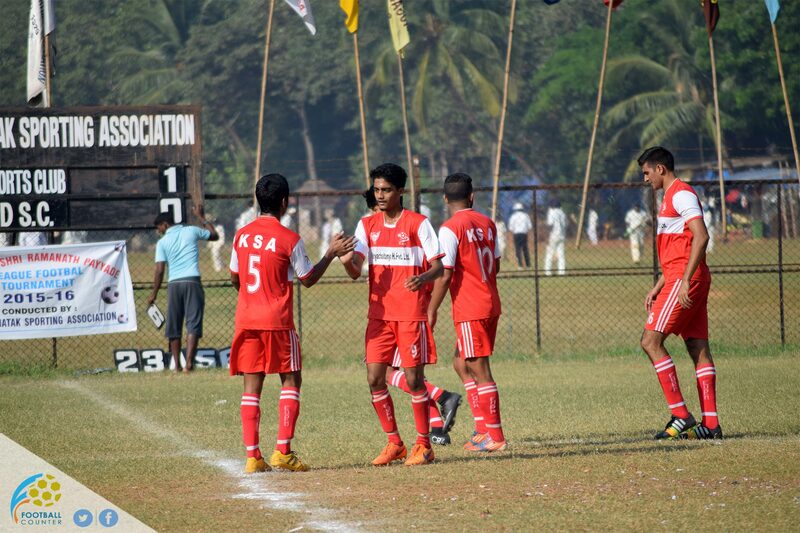 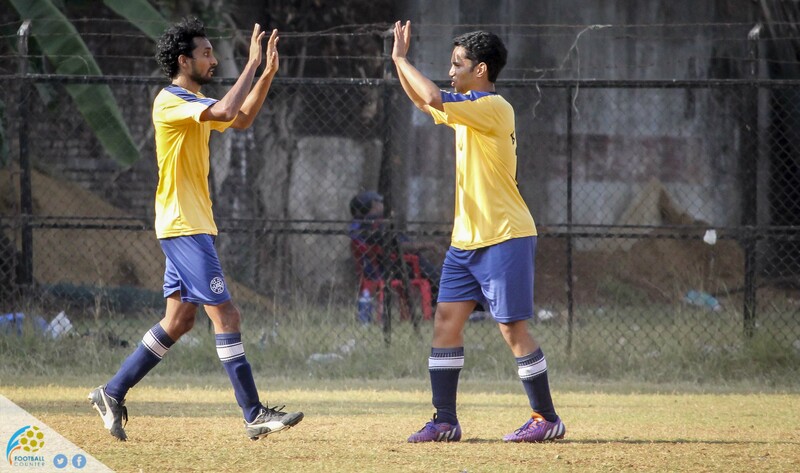 Kelvin D’Souza’s strike helps Mangalore Blues S.C. see off Karnatak S.C. 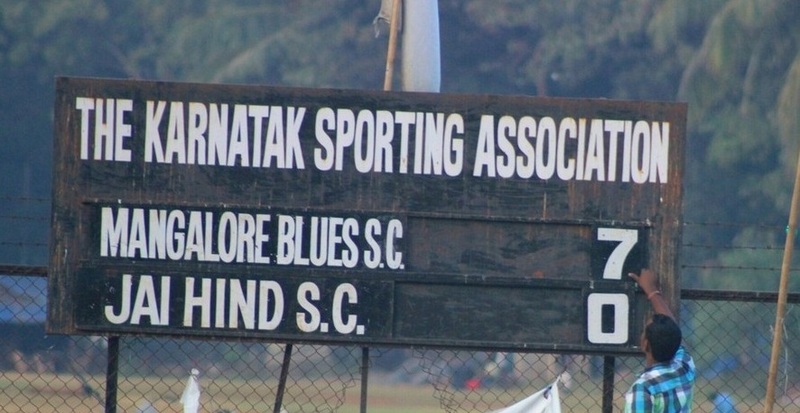 The second game played on 7th November 2015 at the Karnatak Sports Association ground, Mumbai in the 20th edition of Late Sri Ramanath Payyade League Football between Mangalore Blues S.C…. 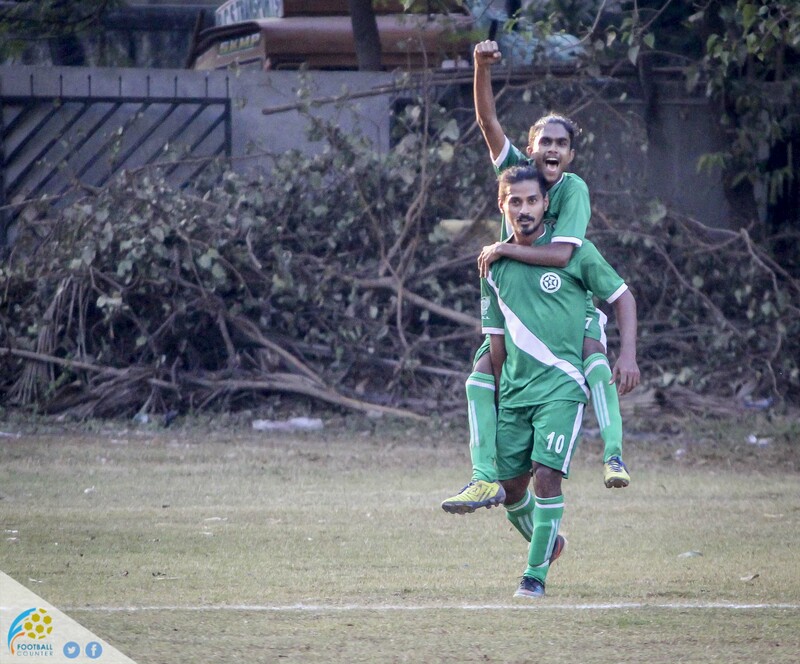 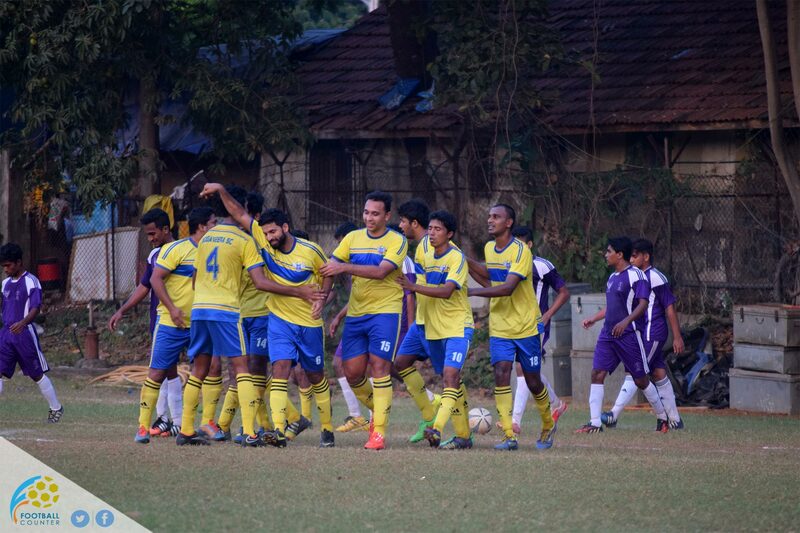 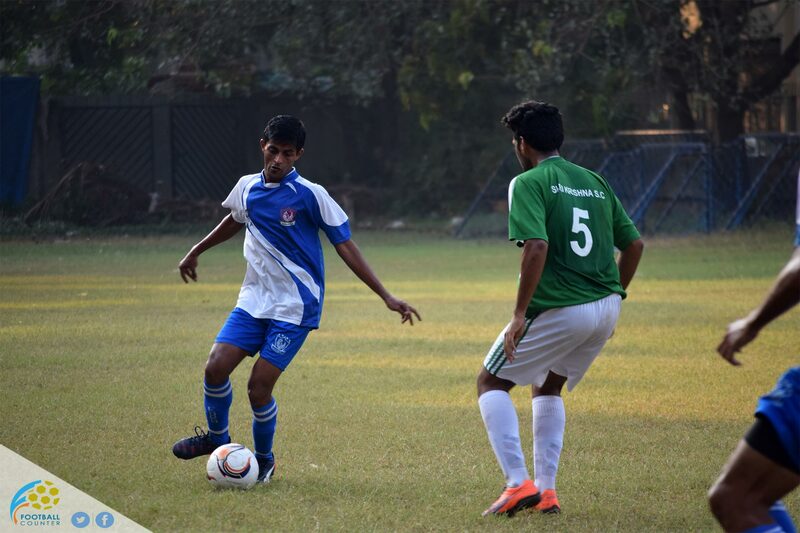 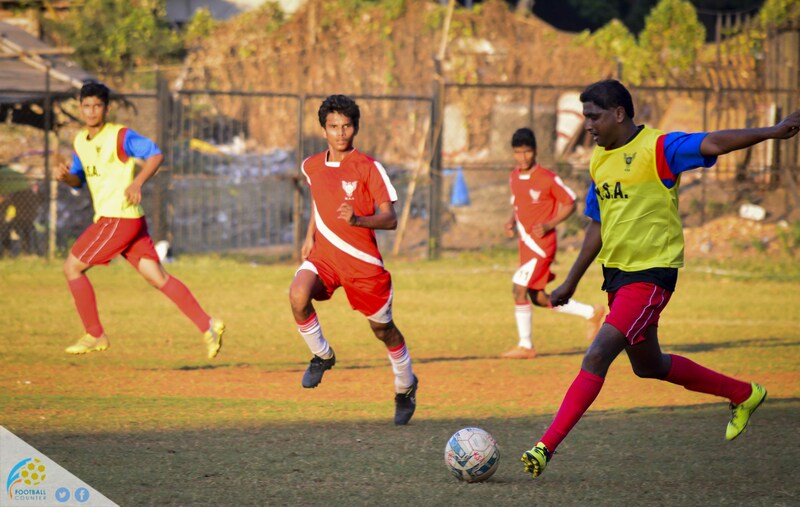 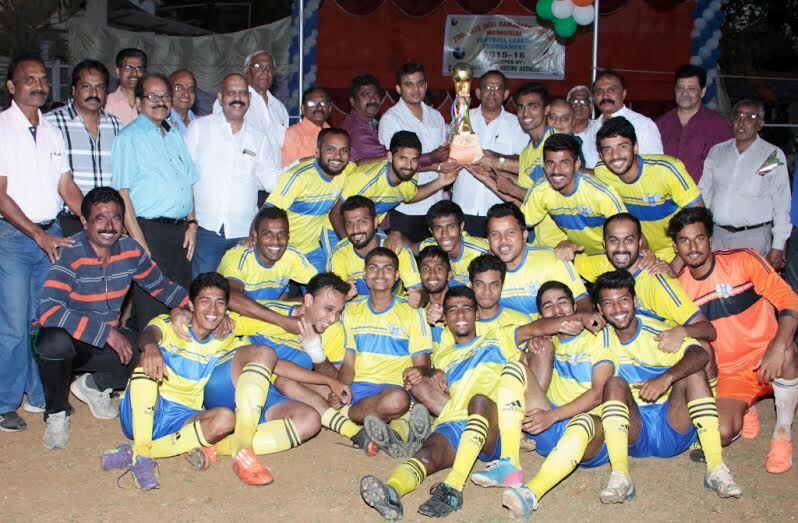 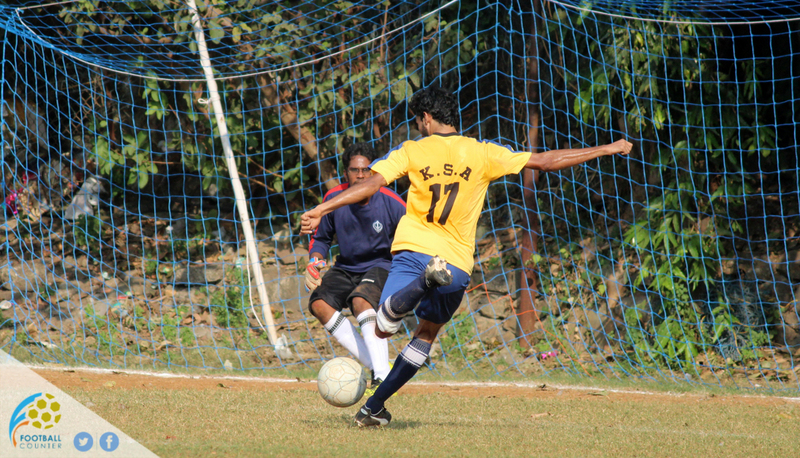 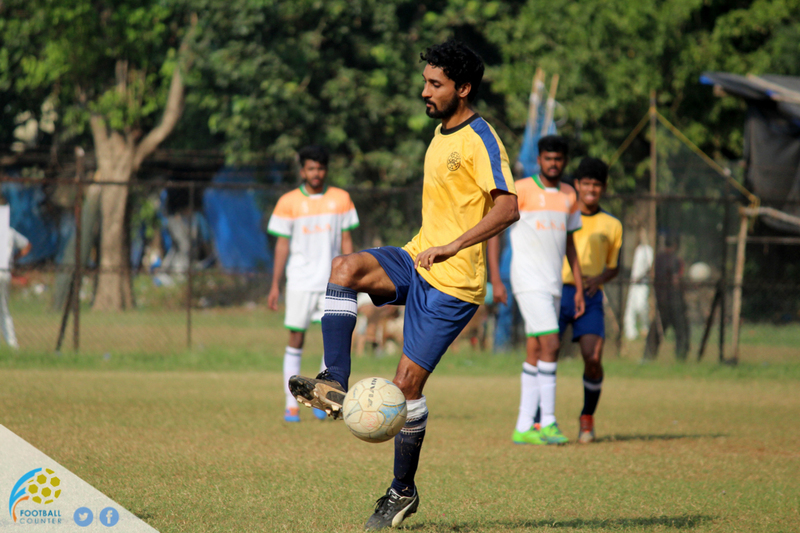 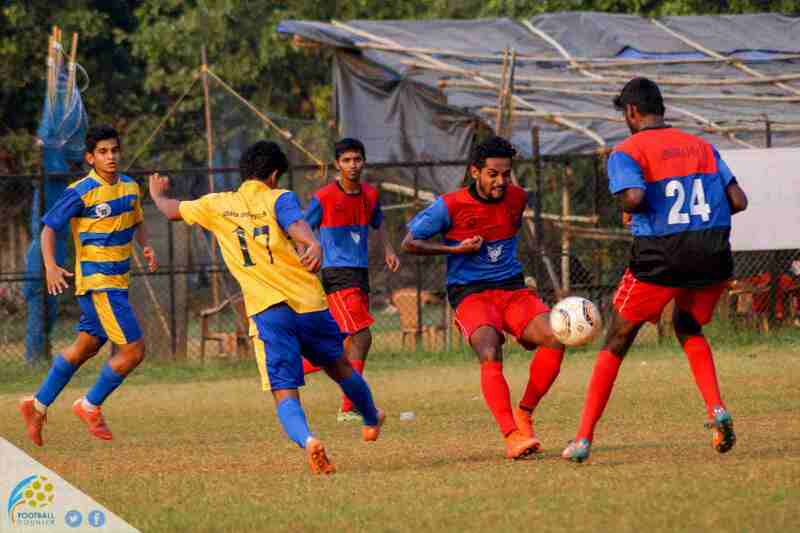 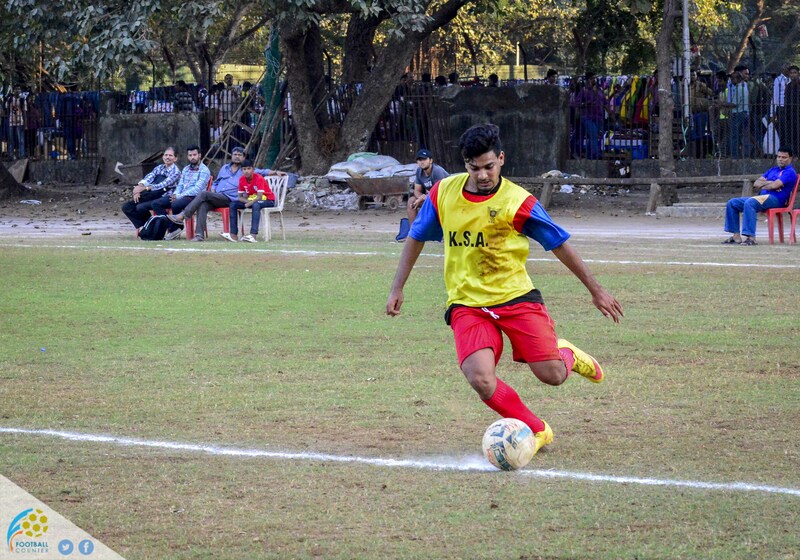 Mogaveera S.C. clinch a narrow 1-0 win over Bombay Fort S.C.
On the 29th of November, 2015, Bombay Fort S.C. played against Mogaveera S.C. in the 20th Late Ramanath Payyade Memorial Football League Tournament 2015-16 at Karnatak Sports Association Ground, Churchgate….